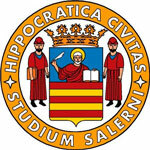 It is our great pleasure to announce the ABCD Meeting on Stem Cells, Development and Regenerative Medicine, to be held in Salerno on 6-7 June 2014. The scope of the meeting is to favor interactions among scientific community interested in embryonic development, cell and tissue plasticity, stem cell biology and their potential therapeutic applications. We aim at promoting the integration of emerging concepts in the field of development and differentiation with the control of stem cell properties and cell/tissue plasticity. The meeting will pay equal attention on new molecular/cellular basis of biological processes, normal and pathological, as well as the application of established knowledge towards approaches of cell-based regeneration. Cédric Blanpain, Interdisciplinary Research Institute, Université Libre de Bruxelles, Belgium. Research interest: Stem cell fate decision in development and cancer. Davide Gabellini, Telethon Scientist, Division of Regenerative Medicine, DIBIT, San Raffaele Scientific Institute, Milan. Research interest: Gene expression and muscular dystrophy. Heiko Lickert, Institute of Stem Cell Research, Neuherberg, Germany. Research interest: Endoderm development and regeneration. Gianvito Martino, Director, Division of Neuroscience, San Raffaele Hospital, Milan. Research interest: Autoimmune pathologies of the nervous system. The remaining talks will be given by Ph.D. students and postdocs, selected from submitted abstracts. 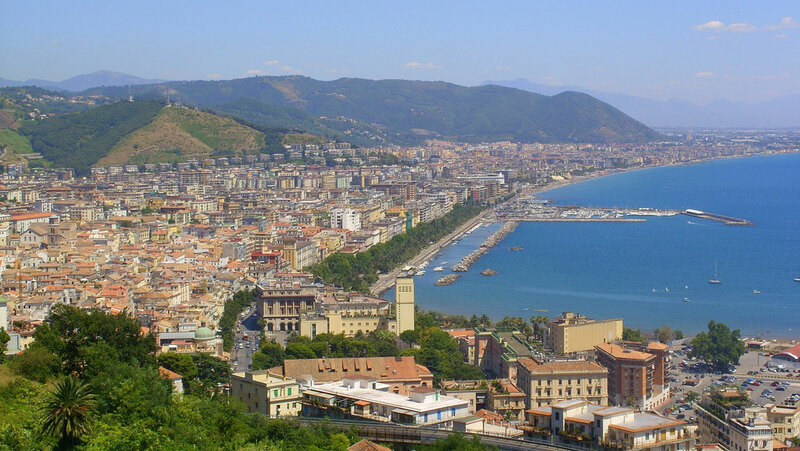 The conference will be held in the Grand Hotel Salerno overlooking the beautiful harbor of Salerno just a few steps from the train station. Abstracts are accepted exclusively through this website (please check the Registration page). The deadline for abstract submission is 7 May 2014. ABCD members benefit from reduced registration fees.